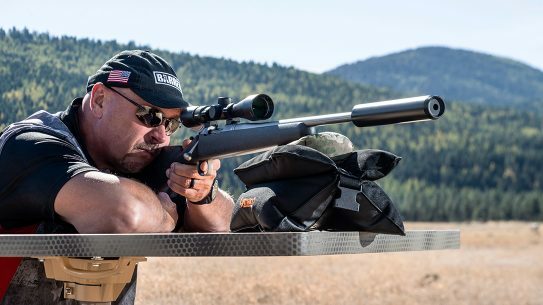 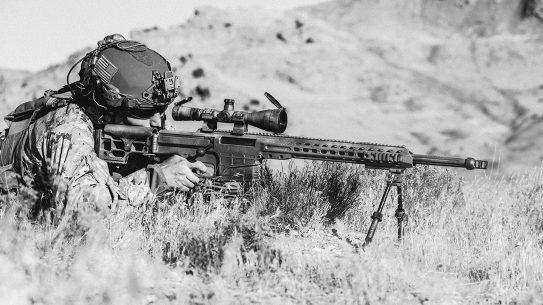 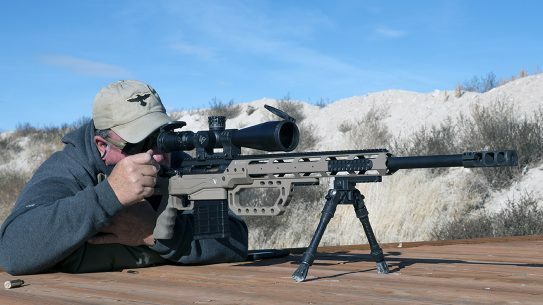 Barrett's well-known sniper rifles take a backseat to its incredibly well-constructed, long-distance mountain rifle: the Barrett Fieldcraft 308. 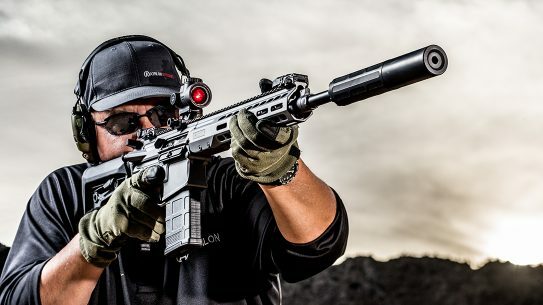 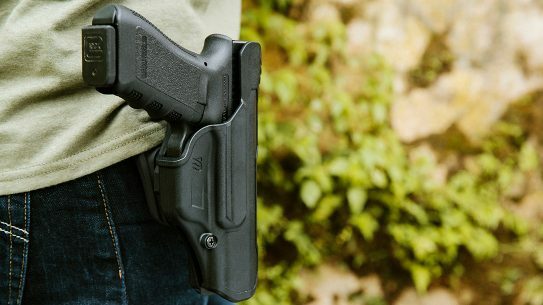 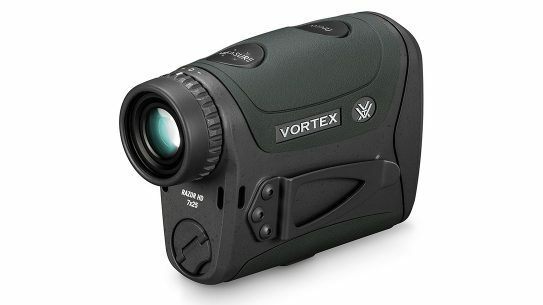 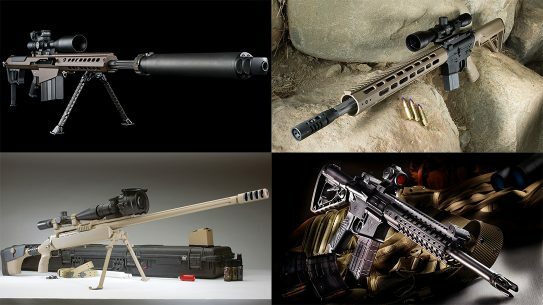 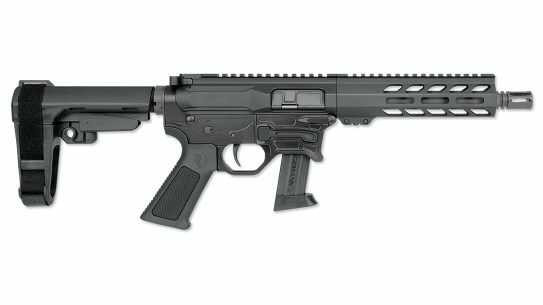 The wait is over — the Barrett REC7's big brother has finally been introduced and Tactical-Life has the first REC10 review. 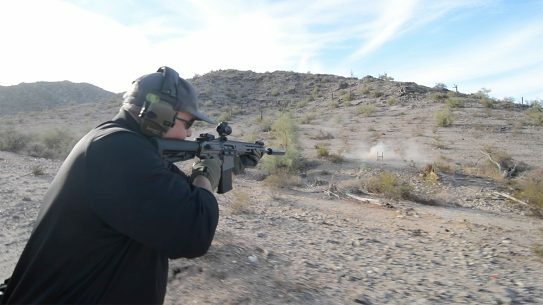 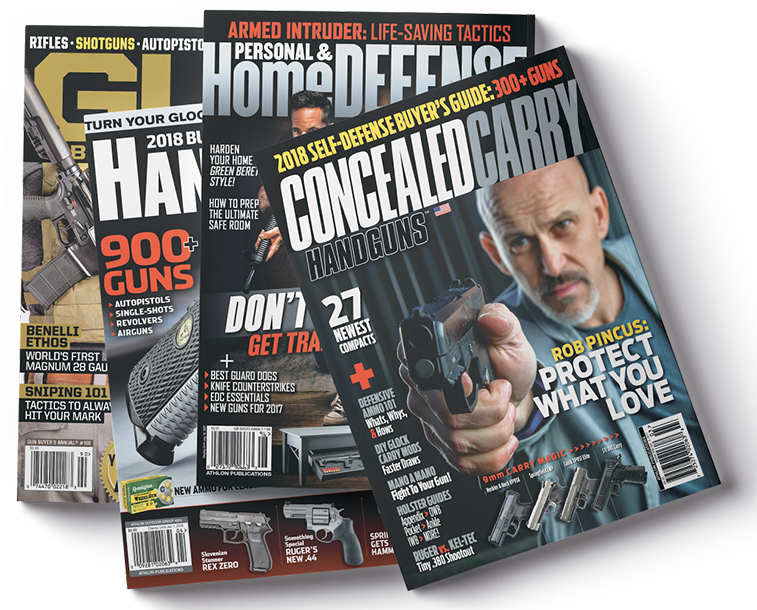 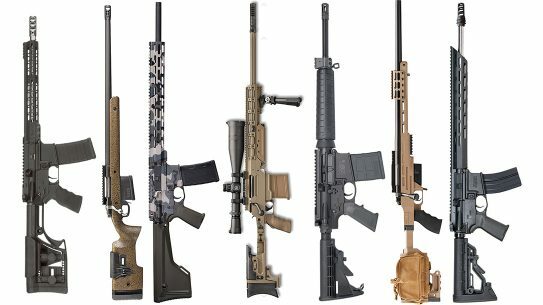 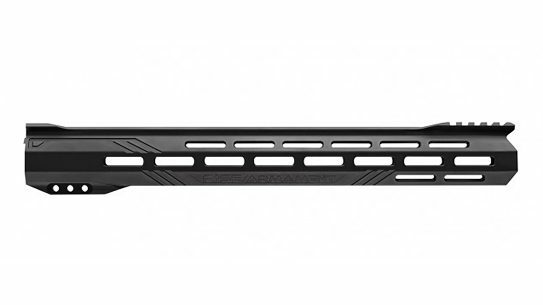 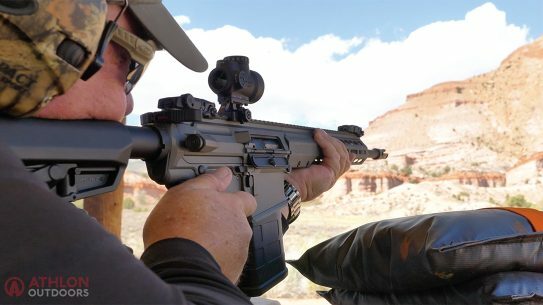 Barrett has a long history of creating unmatched, battle firearms and the REC10 Carbine takes the manufacturer's AR platform to the next level. 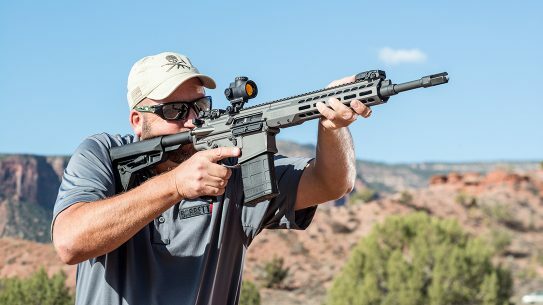 With functionality at its forefront, the Barrett REC10 rifle is filled with the manufacturer's legendary DNA and built for global fighters. 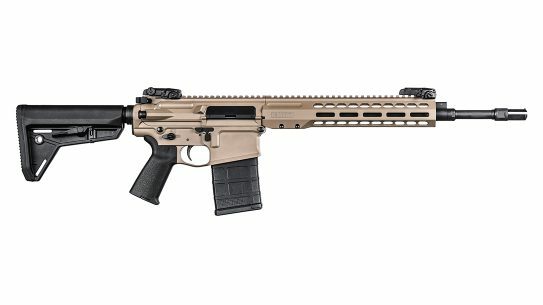 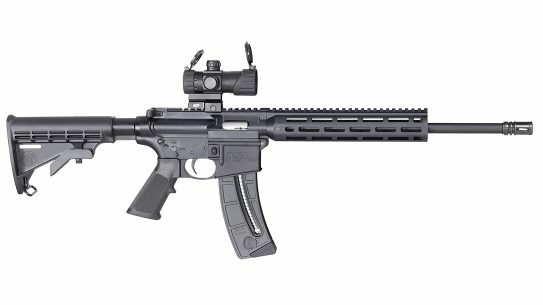 With its proven performance on the range, the all-new 16-inch REC10 Carbine is further proof that Barrett builds some of the finest rifles available. 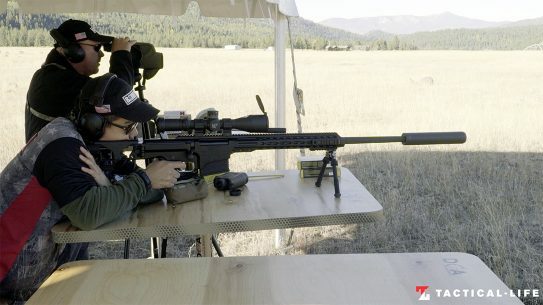 When you have a junkyard car and a new .50 BMG Barrett M107A1 rifle at your disposal, the script pretty much writes itself. 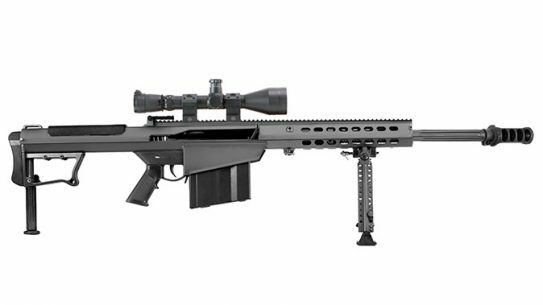 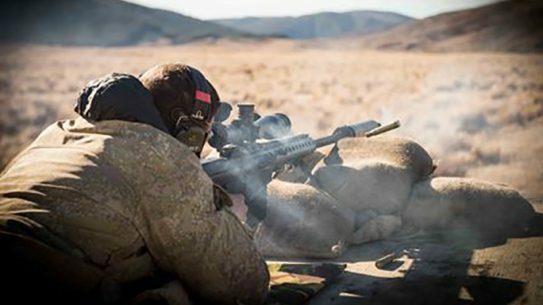 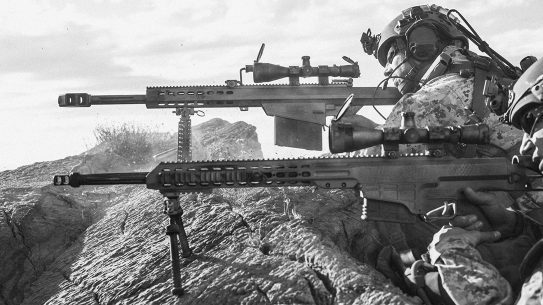 The New Zealand Defence Force is shoring up its capabilities with the procurement of 40 Barrett M107A1 rifles and 42 MRAD rifles. 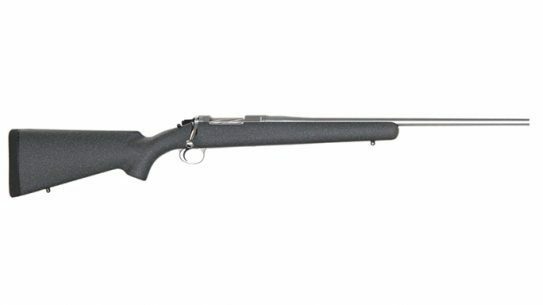 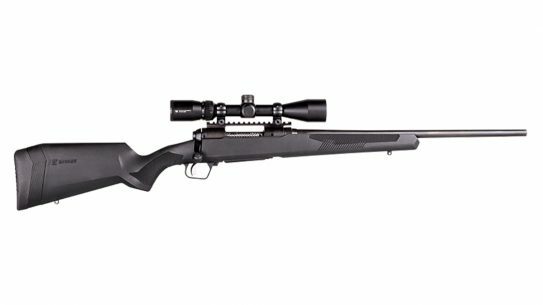 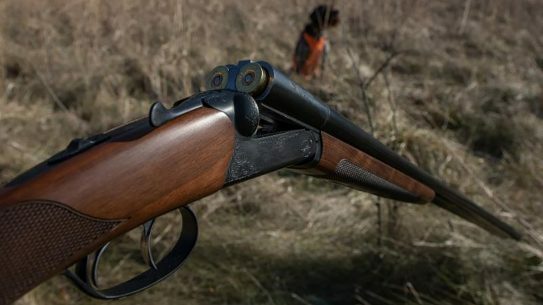 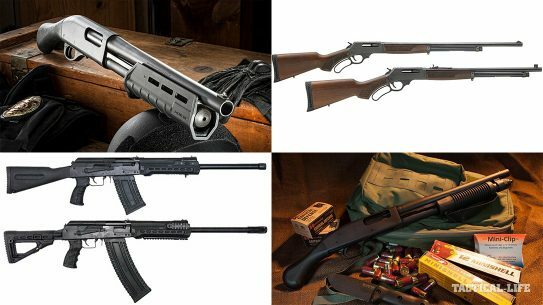 Constructed with precision barrels and a carbon-fiber stock, the Barrett Fieldcraft is the company's first bolt-action rifle design for hunting.